Presents action in case of the most common diseases, injuries, damage in the home and on the road before the arrival of medical assistance. Errors are pre-medical self-help, consumer manifestations of drug dependence. Covered the situation with fainting and nose bleeding, fever and food poisoning, insect bites and animals, thermal burns and stinging, a sharp increase in blood pressure, accidents. GREEN light indicates what you need to do first. YELLOW - which is possible in this situation. RED about what not to do. 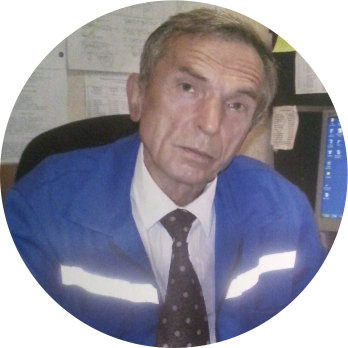 Chaytsev Viacheslav - a doctor, a scientist, a teacher, a specialist in urgent conditions and preventive medicine with experience on five continents. 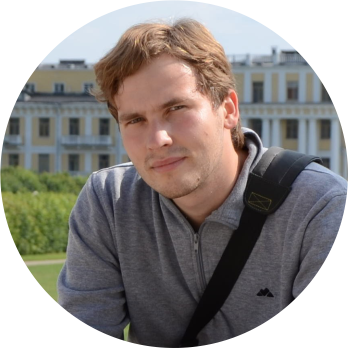 Evgeny Shaposhnikov - engineer, programmer. Fedorov NM CPR. - MIA, M., 2008. Chaytsev VG Forming of the life habits and health of the family and the school. - Press, Ryazan, 2009. David W. Where there is no doctor. 18th pr., U.S.A., 1998. Ireland on the Sunday Home doctor. Dublin, 2008.